The first of Simona De Silvestro's extra-curricular outings during the Supercars off-season will take place this weekend in Saudi Arabia. De Silvestro has been signed by the Venturi Formula E team as a test driver for the all-electric championship's upcoming 2018/19 season. 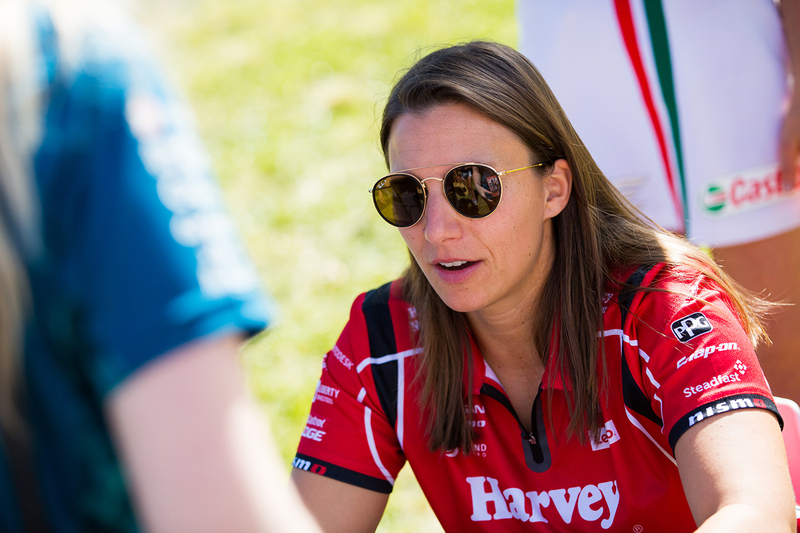 Having already completed simulator sessions, De Silvestro will take part in a test following the Ad Diriyah E-Prix season opener on December 16. Ongoing Venturi work will be followed by a sportscar debut in the Daytona 24 Hours in January, where fellow Supercars driver Chaz Mostert will also compete. "It's a busy off-season," the Swiss driver, who continues for a third year with Kelly Racing in 2019, told Supercars.com. "I'm going to do the test in Riyadh and then I think I have two weeks at home and then we'll be testing at Daytona. "It's fun, I don't think I've ever had such a big season, where pretty much I don't stop racing. "It's cool, Daytona is going to be fun, I'm really looking forward to it. "I've just done the one test day there, my first 24 Hour race is going to be quite interesting. I'm really looking forward to it, it should be a good race. "I'm lucky to have these opportunities, I think they're all really good opportunities and as a driver, when things like this present you should take them, especially like this with the schedule, usually it doesn't happen. "From that point of view it's cool for me, it'll keep me really busy during the off-season." 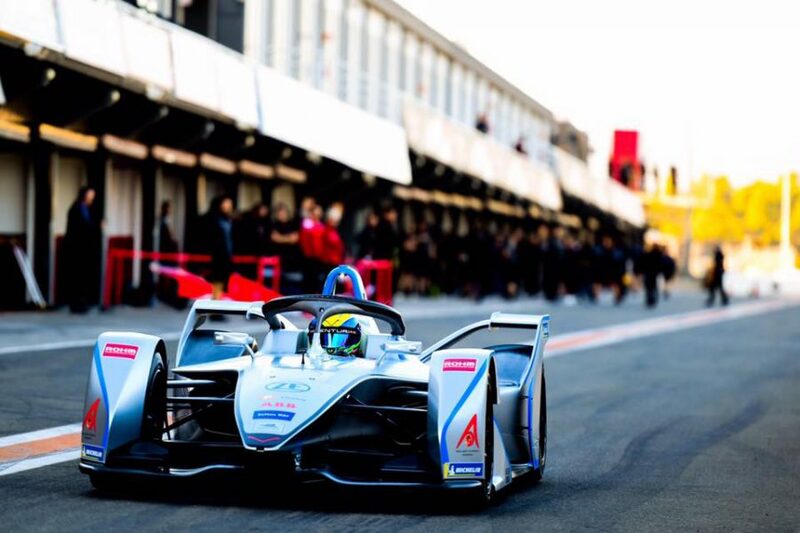 Formula E will have other in-season tests, but the campaign overlaps with Supercars from Round 4 in Mexico in mid-February through to finishing in New York in July. 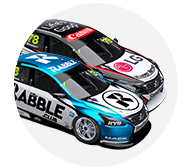 De Silvestro's Supercars commitments with the Nissan outfit will take priority where potential clashes arise. The 30-year-old raced in Formula E's second season, 2015/16 with Andretti Autosport, but returns as a new-generation of vehicle is introduced. 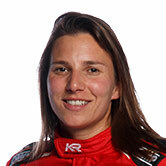 "It's really fast on the simulator," De Silvestro said. "I can't wait to get in it and do a few laps. From when I drove it in Season 2, it's a big difference, how they apply the power, how the braking works and all of that. "It's way different, it's quite impressive, to be honest, to see how different it is from three seasons ago. "It's fun to be part of it, it works really well for my schedule and Supercars. "It's quite different to a Supercar and how they manage everything, the things you can manage as a driver on the steering wheel are quite impressive. "There's a lot to take in, but hopefully my experience in all of that is going to help the team. It's just great to be part of that team as well."